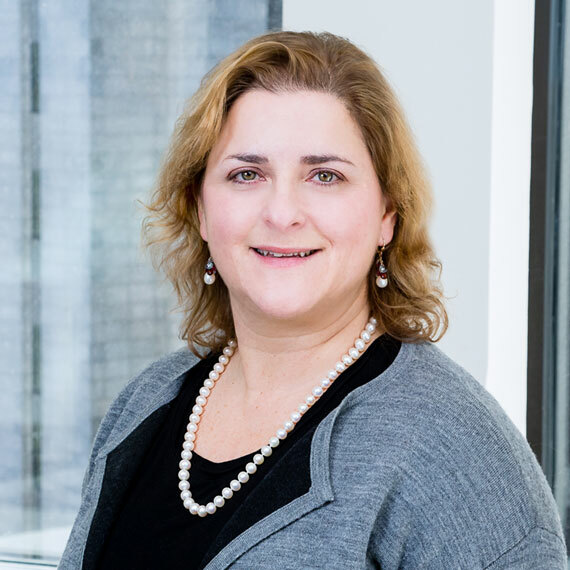 As a Senior Vice President and Partner, Christine is responsible for financial analysis, due diligence and market analysis for the firm’s potential acquisitions. She also leads the ongoing asset management of company-owned investments where she is responsible for the leasing, property management, capital improvements, and financing of portfolio investments. Recently, she has started to apply her 20+ years of acquisitions and asset management experience to providing real estate advisory and consulting services to the firm’s institutional clients. Prior to LMP, Christine was a senior accountant on a wide variety of engagements in the real estate industry for two firms.